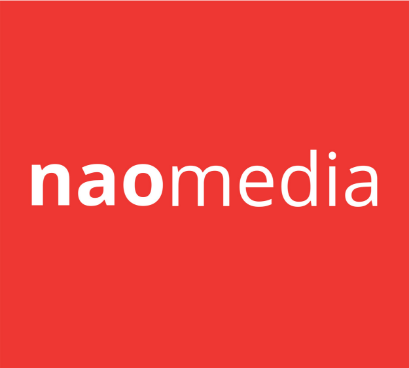 Nao Media and Consulting is an honest digital marketing company and Atlanta SEO company that has helped companies, brands and organizations of all kinds grow online since 2010. Your ideas are the fuel and your goals are the targets. Combined with our knowledge, experience and creativity in the areas of content marketing, search engine optimization, branding, online advertising and social media marketing, we are confident that we can help you increase your reach, sales and influence online. We have helped churches, nonprofits and businesses of all sizes achieve their digital marketing goals. Contact us today and tell us about your project and goals. Our goal is to be a one-stop digital marketing company for all of your internet marketing needs. Even more, we desire to be an ever growing light in the digital marketing industry. Will you partner with us? Let’s do some good work together. Contact us today.